Nothing like being a bad guy! 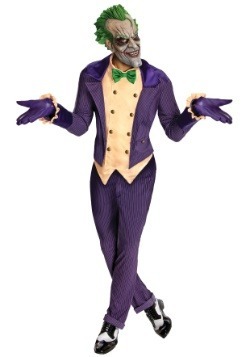 Of course, lots of kids already know that, which is why they choose to be the villain on Halloween. It's not like being a bad guy is going to get your very far, after all. Eventually the super hero is going to catch you and lock you up behind bars! 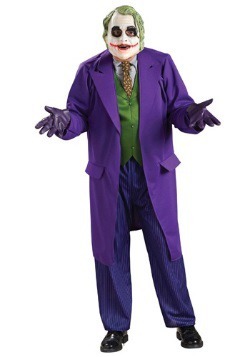 But also, being locked up isn't necessarily the worst, especially when you're a criminal mastermind like The Joker. 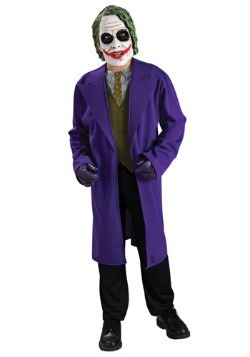 In the Arkam City video game, the Joker was the reason Arkham Asylum was destoryed, and now he rules his own small area of the new city prison. 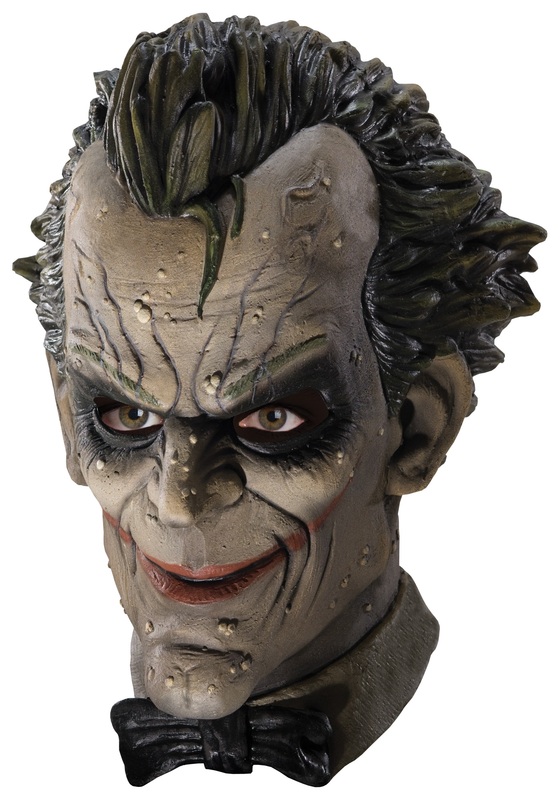 When you complete your costume with this Arkam City Joker Latex Mask, it will practically do the terrorizing for you. 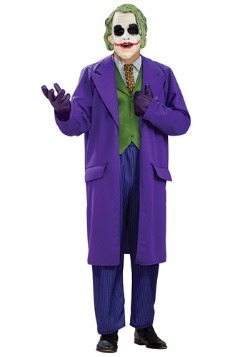 It has the same horrifying face from the video game, and it's latex, so it'll be perfect for the big costume party, or even for trying your hand at ruling the Gotham City underworld! 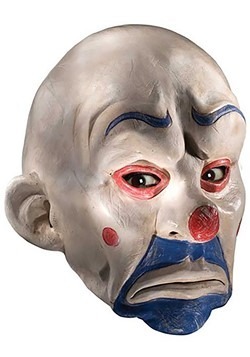 Officially licensed, this mask is from Rubies Costume Company, and it's ready to make your Halloween downright diabolical!